What is required to gain CCPA compliance? Businesses must have two, or more, ways to request the following: (i) what personal information is being collected about you and your children; and (ii) what personal information is being sold or disclosed about you and your children including who the third parties are. The act requires, at a minimum, a toll-free number and a website, assuming the company maintains a website. Businesses must send the personal information to the consumer free of charge within 45 days of a verified request. How can a business achieve CCPA Compliance? 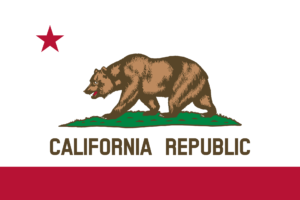 You can read the entire California Consumer Privacy Act here.